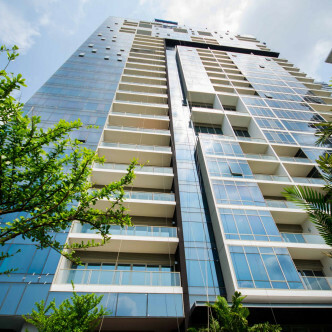 This stunning modern building is 35 stories tall and features a total of 268 residential units. 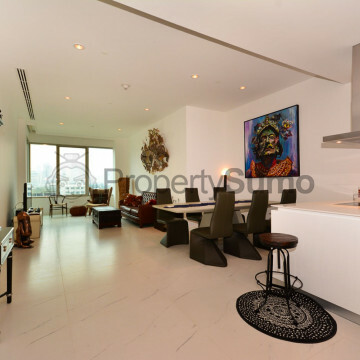 The building offers spacious studio apartments as well as one, two and three bedroom units, all of which offer stunning city views. 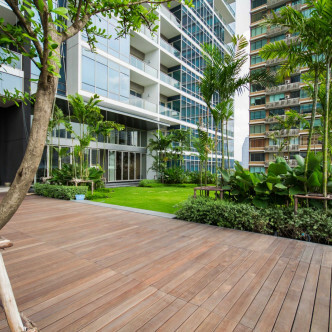 Each unit is fashionably decorated and comes complete with a full range of modern conveniences. 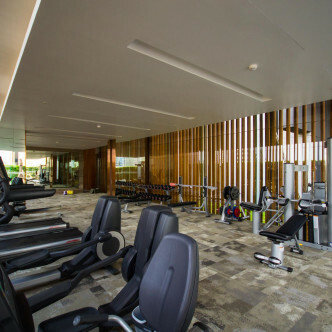 Residents at 185 Rajdamri can make use of a wide range of facilities. 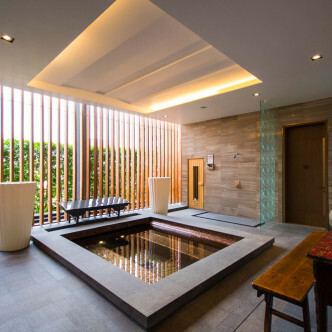 In addition to a large outdoor swimming pool, the building features a stylish Jacuzzi and nearby sauna. 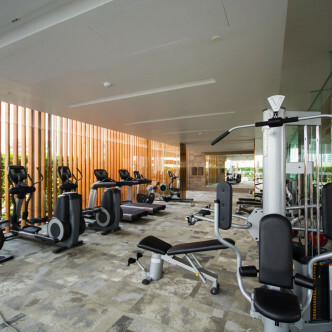 Residents who like working up a sweat will also find everything they need in the modern fitness centre. 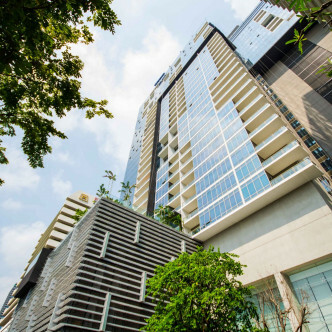 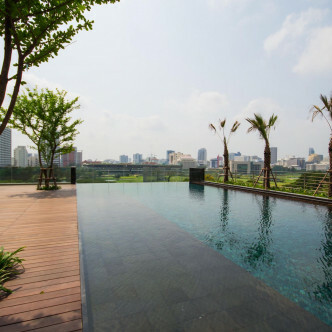 Location wise, this building provides downtown living in one of Bangkok’s most sought-after neighbourhoods. 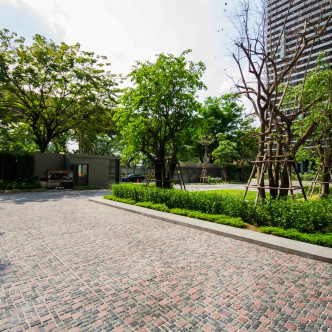 You are within a short walk of Lumpini Park, which is a great place to relax and unwind on a sunny day. 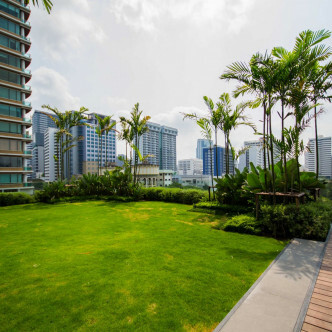 Both MRT and BTS stations are located within easy walking distance, which makes getting around the city extremely easy.